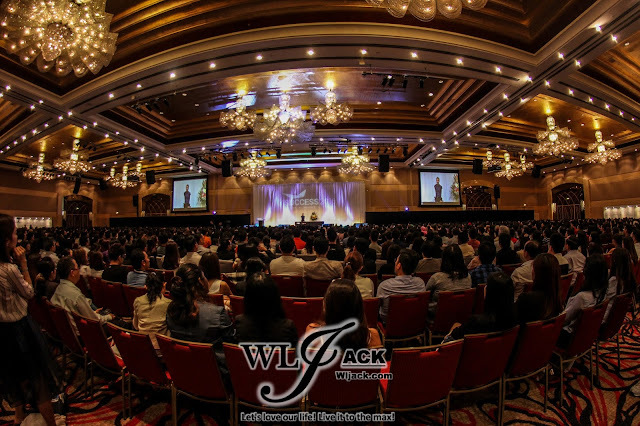 Kuala Lumpur, July 2016 – Brought to Malaysia by Success Resources, Success 2016, a two days event headlined by Nick Vujicic has been successfully held in Malaysia on 29th and 30th July 2016 in One World Hotel, Petaling Jaya. This event gives everyone an equal chance to achieve amazing results in their lives, career and business wise. Apart from having Nick Vujicic, the event also featured a few other international renowned speakers and experts in business, investing and personal development. Ultimately, the event aim to encourage the participants to take the leap of transformation for the better through inspiration and equipping them with the essential knowledge for wealth creation, health and life-fulfillment. Nick Vujicic LIVE in Malaysia! 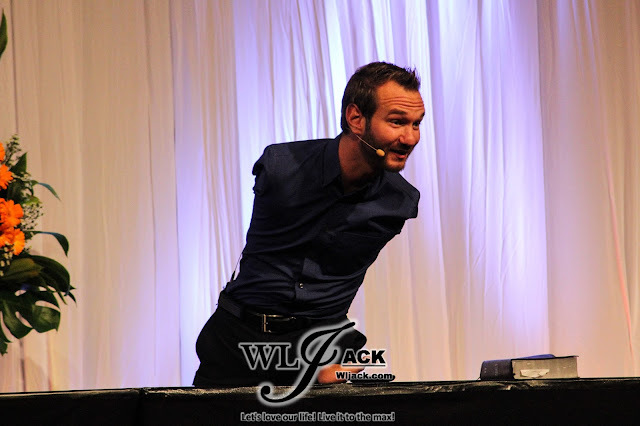 It was quite some time ago since Nick Vujicic last came over to Malaysia to give a talk to the audiences here in our shore. 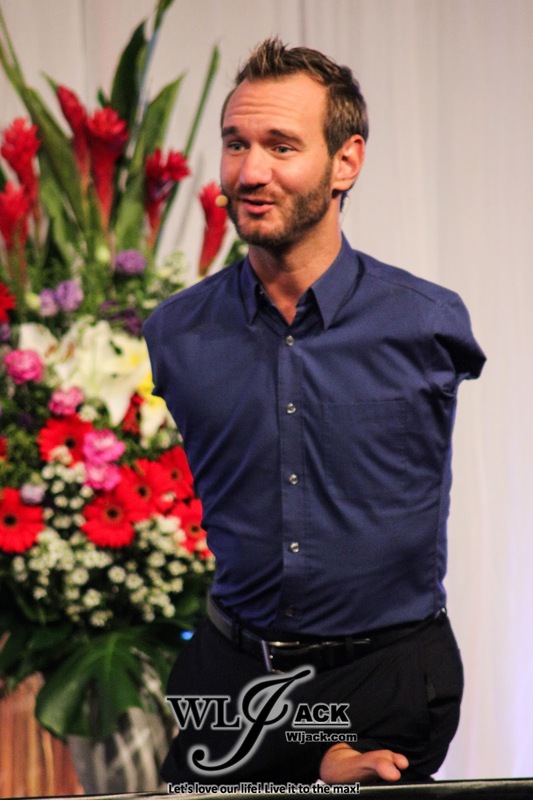 The NYT Best Selling Author, International Speaker and Entrepreneur Nick Vujicic has shared with us regarding his challenges in life and his ways of dealing with tough times. Despite born without arms and legs, Nick hasn’t allowed his physical challenges to keep him from enjoying great adventures, having a fulfilling career and loving relationships. His inspirational messages have changed the lives of millions on how purposeful they see their lives. Engaging Session With Nick Vujicic! 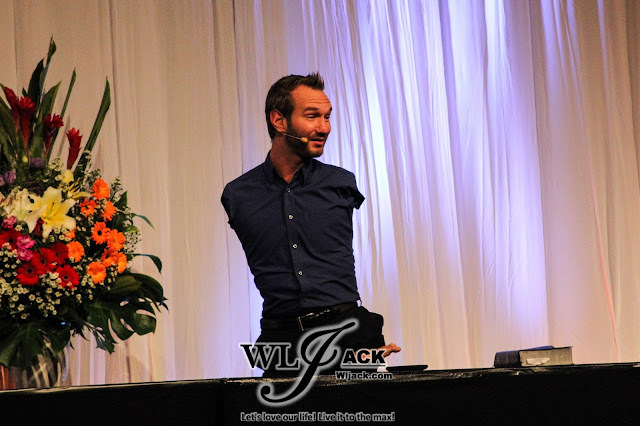 Nick Vujicic started off his speech in a very cheery and joyful mood. 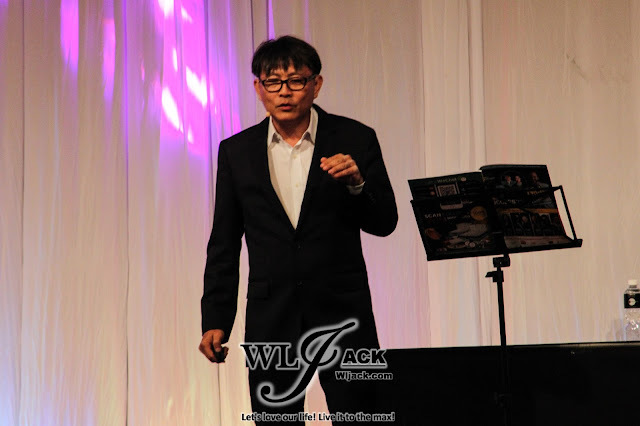 First, sharing regarding his current life with his family and children. He mentioned that his 3 years old child is even taller than he is now. The interaction between him and the audiences then built up and it can be seen that the audiences slowly drawn in totally into his speech. Learning Obstacles! Change them into opportunity! 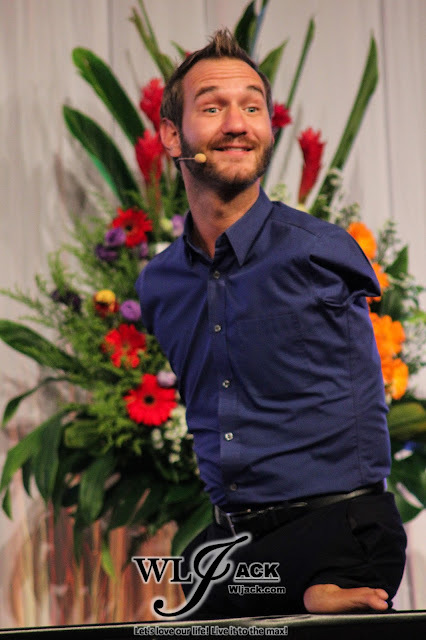 During the talk, Nick Vujicic asked the audiences to list down the three obstacles that they have in their lives. Here, some of the audiences get to share their challenges in life with Nick and Nick shared some of his advices with them. 2) When You Fail, Try Again. True Success Stories Sharing and Essential Skills In Success Revealed! 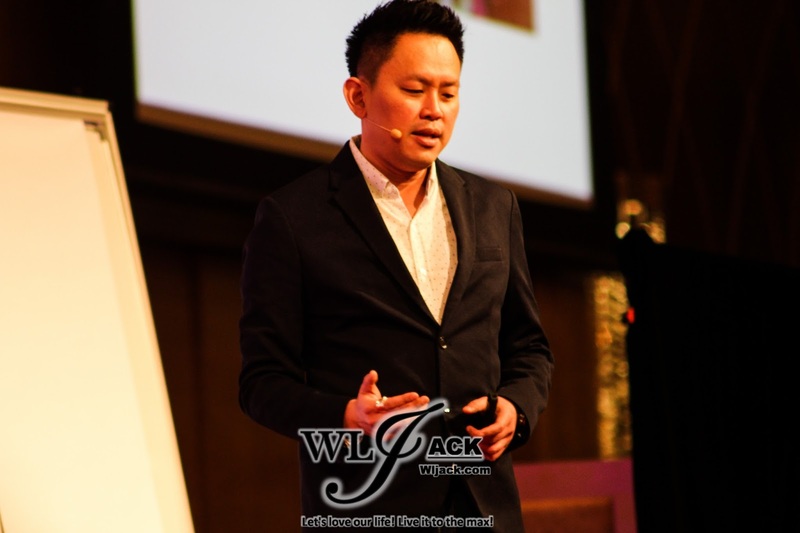 The other popular speakers who have graced the event include Aaron Sansoni, The World’s #1 21st Century Sales Authority, Global Business Mentor, Speaker & Author; Adrian Wee, Asia’s #1 King of Interior Design, Master Coach & Property Entrepreneur; Brian Loo, Managing Director of Loob Holdings Sdn Bhd & Chatime Malaysia; Gerry Robert, Bestselling Author, Mentor & International Speaker; JT Foxx, World’s #1 Wealth Coach; Kathlyn Toh, Director, Chief Trainer & Coach Company, Peng Joon World’s Leading Authority in Wealth Creation Online; Roger Hamilton, Futurist and Social Entrepreneur and Timothy Tiah, Chief Operating Officer at Netccentric Ltd and Nuffnang. 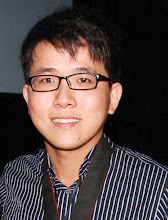 During these two days events, there were quite a number of great gains if you are one of the participants. You get to listen to the true success stories first hand directly from the great people who has been doing really well in their lives. 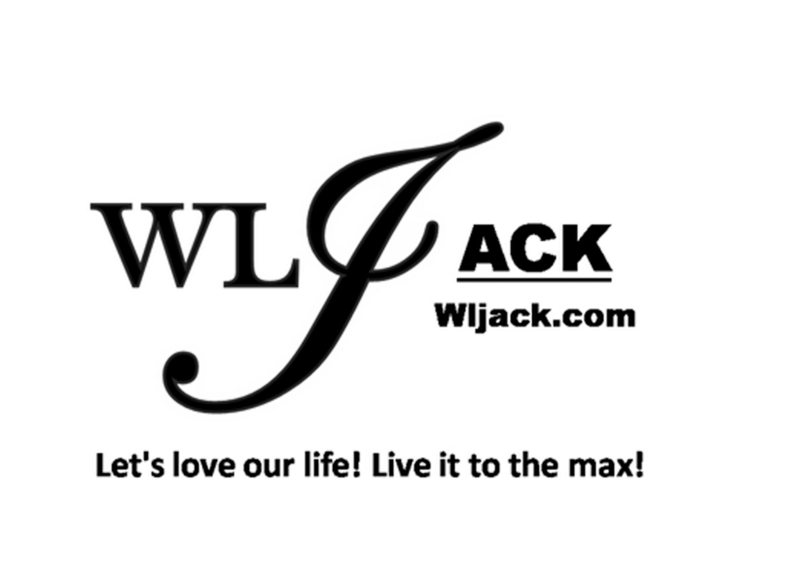 Besides, some of them even shared with us some of their philosophies and principles of dealing with finance, personal development and etc in life. 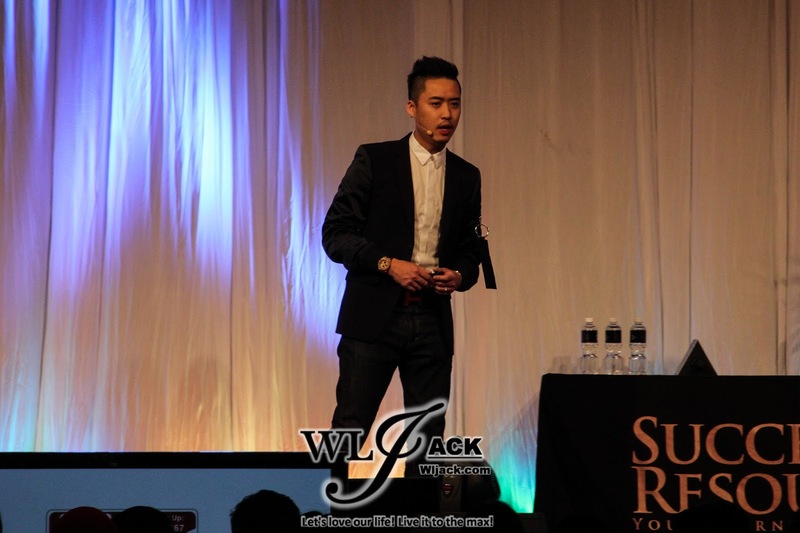 Overall, it was a fruitful event which can grant you a transformed mindset and a boost in achieving your dreams. 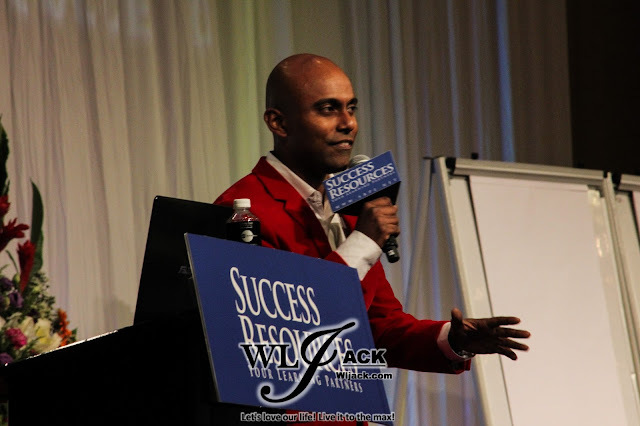 Million thanks to Success Resources for the invitation to cover the event. I truly appreciated it and I am very grateful for it.